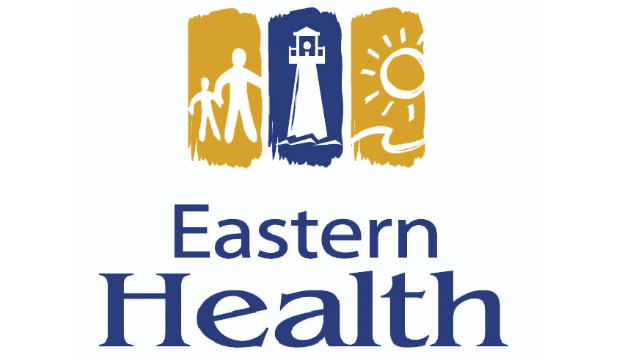 The Division of Nuclear Medicine in the Eastern Health Regional Health Authority, St. John’s, NL, is seeking a Physician who is dual trained in Nuclear Medicine and Radiology. Eligible candidates must hold Royal College of Physicians and Surgeons of Canada certification in Nuclear Medicine and Radiology or equivalent and be eligible for full licensure with the College of Physicians and Surgeons of NL. The candidate must be eligible for a part time academic appointment to Memorial University of NL. The candidate must be eligible for a part time academic appointment to Memorial University of NL. The successful candidate will practice a wide range of Nuclear Medicine including Single Photon, PET Imaging as well as Radionuclide Therapy. Responsibilities will be in a newly constructed Molecular Imaging Center in St. John’s, NL, joining a vibrant academic practice. Much of the equipment has been obtained recently and includes 6 SPECT/CT cameras including 3 state of the art Siemens Intevo units and a digital GE MI PET/CT. We also have a fully staffed radiopharmacy with an 18 Mev IBA cyclotron. Research in clinical and transitional medicine is encouraged. Remuneration and vacation terms are generous and flexible. In accordance with Immigration policy, preference will be given to Canadian Citizens and landed immigrants.